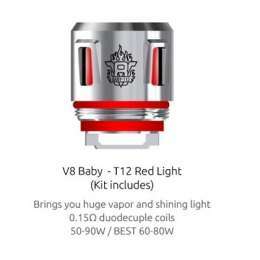 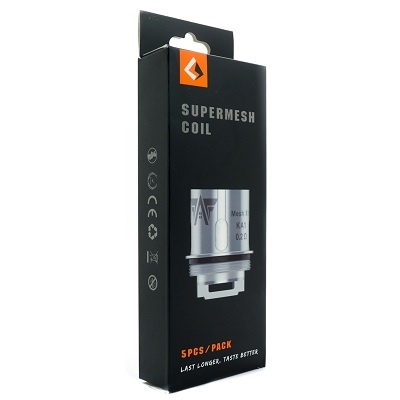 Geek Vape IM & Aero Super Mesh Coils are the newest coils for a selection of tanks on Geek Vape's incredible line-up, such as the Cerberus Tank, Aero Mesh, & Shield Tank. 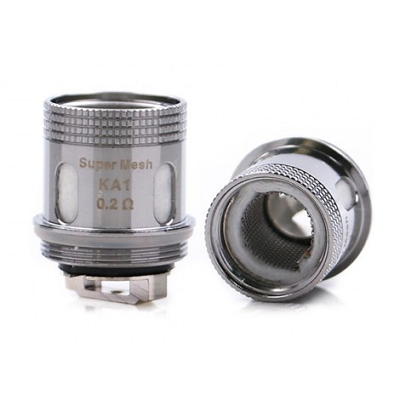 The Geek Vape Aero Mesh features mesh heating element, generating maximum contact with the juice-laden cotton to create dense full clouds that will satisfy those attempting max flavor or cloud production. 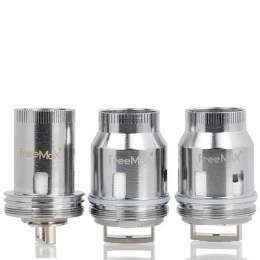 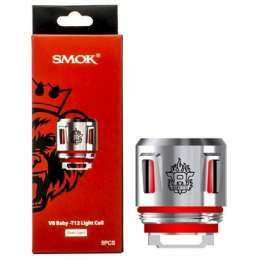 The Geek Vape IM Coils were initially introduced with the Illusion Mini Tank, also can accommodate the Shield Tank and the Aero Tank. 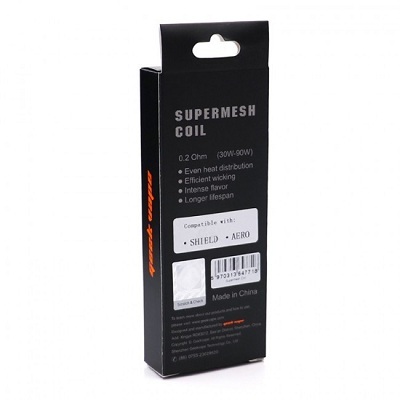 Comes in a package of five replacement coils.